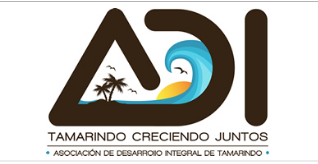 The acronym of ADI stands for "Asociación de Desarrollo Integral de Tamarindo", which translates into Tamarindo Community Development Association. This is an independently owned institution whose purpose is to ensure the well being of our precious Tamarindo community. They are working side to side with the Fuerza Publica, the Municipality of Santa Cruz, ICT, Minaet, Bomberos (fire department) and many more, relying almost completely on donations and private fundings. 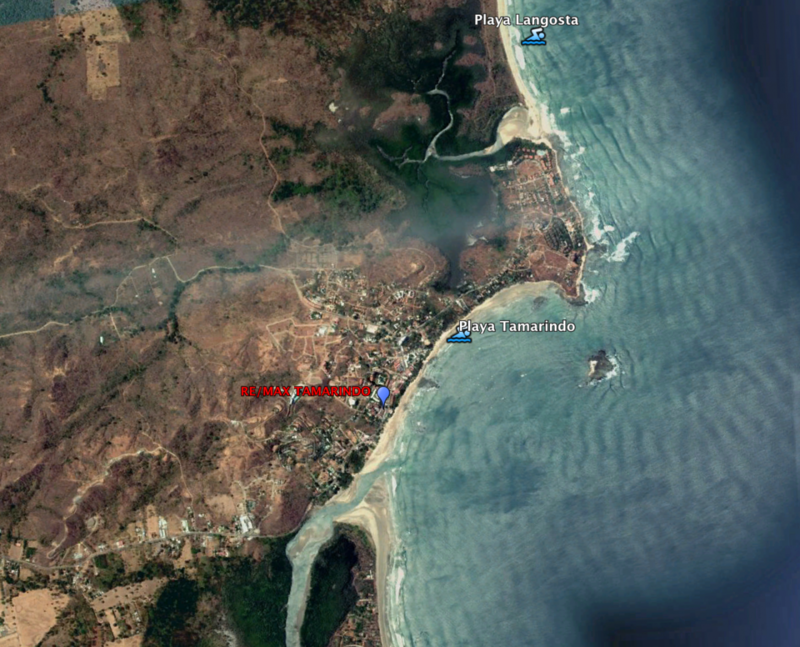 They run Tamarindo’s Lifeguard Program ensuring the safety of all visitors in our world-famous white sand beach. 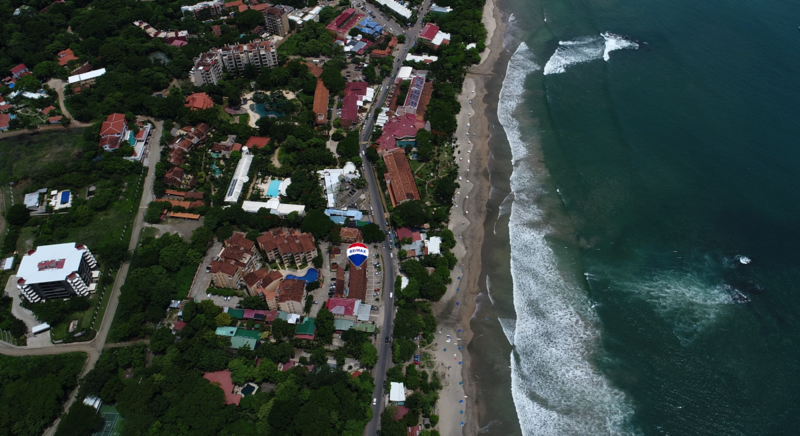 They organize and promote clean-ups on a regular basis and even invite locals and tourists to help cleaning up the beach and roads for a cleaner, healthier environment in our community. They provide Tamarindo’s recycling program placing labeled garbage bins all around town for people to deposit and separate their trash. They manage and provide maintenance to different municipal green zones in town. They produce our popular Farmer’s Market every Saturday providing a space for local farmer’s to sell their produce. ADI’s vision is to always be proactive. 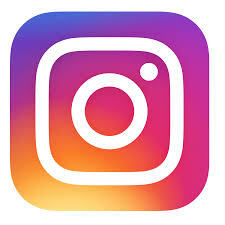 They are constantly coming up with new ideas on how to turn the projects they prioritize as most relevant into reality. 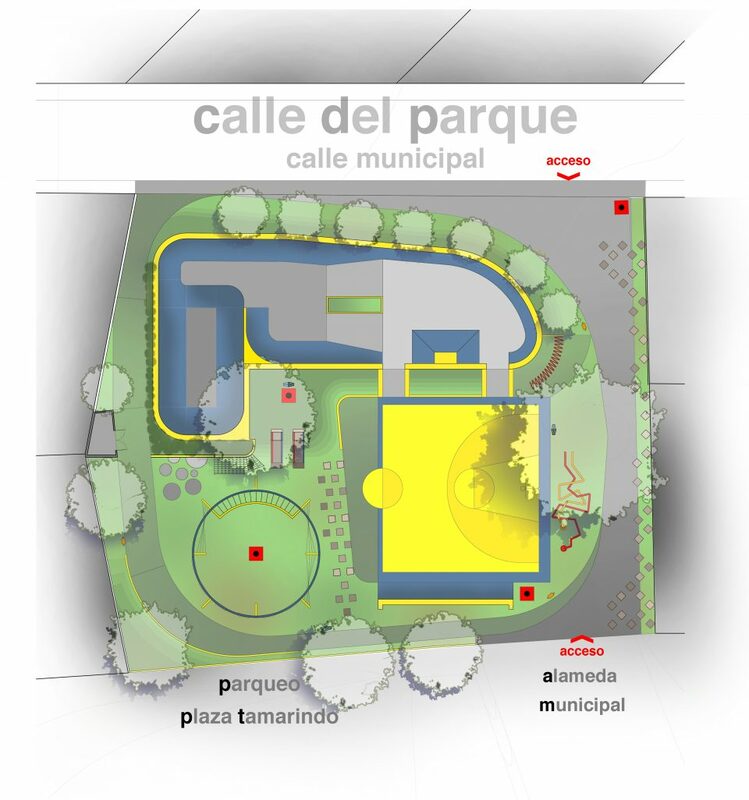 Recently, they presented an official statement to the Municipality of Santa Cruz proposing the construction of a previously inexistent water drainage system, to prevent any further floods due to the accumulation of sediment in the drains as we had in the past. This project was accepted and it’s also considered the beginning stage of the road paving project, which needs a proper drainage system to take place. ADI also looks out for the youth organizing and producing sports teams to promote healthy thinking and exercise to keep the youngest ones in our community from being misled by other not so productive distractions. 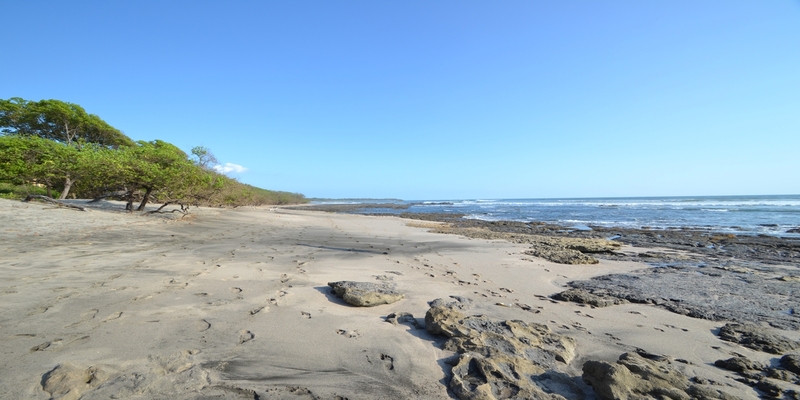 With this same initiative, their latest project is going to be the renovation of Oneida Park, one of the few public spaces available in Tamarindo for the community’s entertainment. 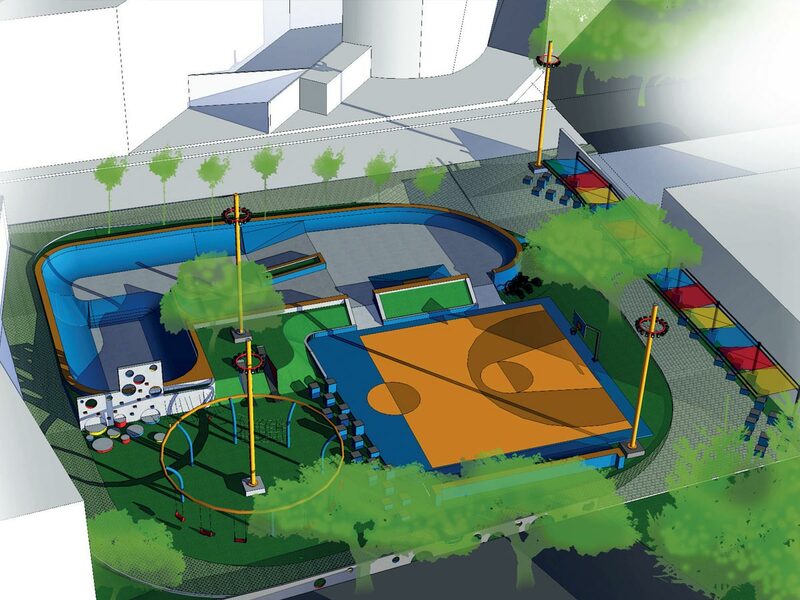 This project is intented to beautify Tamarindo’s infrastructure by providing a safe space for all tourists and residents to take their kids exercise, play sports and relax right in the heart of Tamarindo. This latter project was funded in its majority by DINADECO and more than a few very generous business owners that, just like myself, wish to see this beautiful community grow and solidify even more day by day, year after year. You can find out about ADI and give a donation HERE.